Just like new, well-maintained, clean family car. Pakwheel verified auction sheet is attached in the images. Best family car with genuine low mileage on the market. 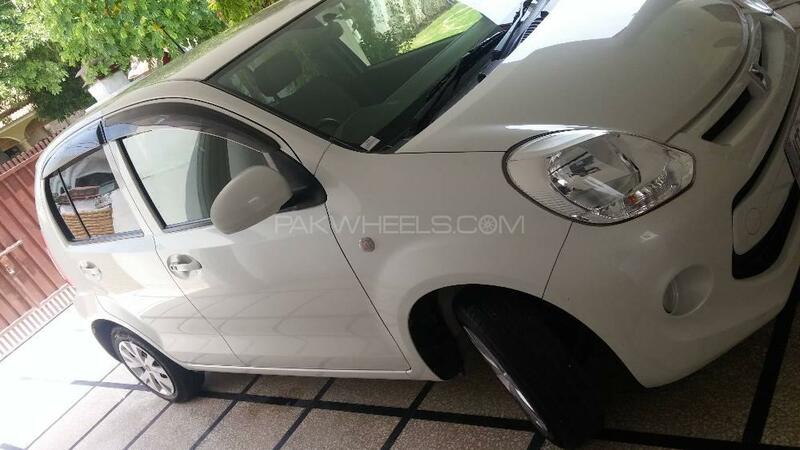 Hi, I am interested in your car "Toyota Passo X L Package 2014" advertised on PakWheels.com. Please let me know if it's still available. Thanks.